People who are related to the business sphere or provide services, students and schoolchildren often have to carry their laptop with them to present the necessary information. In such cases, it will not be superfluous to take care of proper security of the portable device. After all, there are negative cases that have negative consequences, but we can prevent them. For example, weather conditions such as dust or thunderstorm, or direct contact with sunlight. And even worse, if it is mechanical damage caused by scratches or falling. 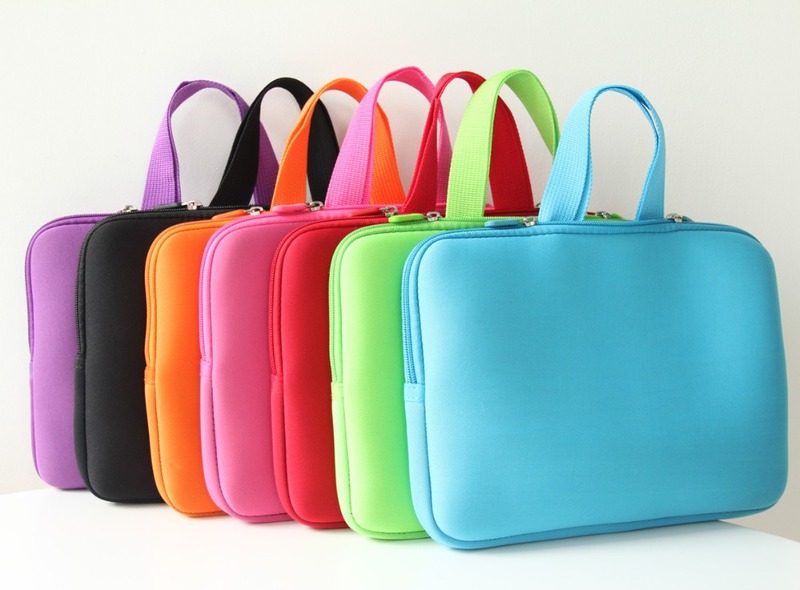 To help in such situations in a hurry branded laptop case, which is easy and convenient to buy in our online store. Stylish cases. They are designed to protect equipment from primitive hazards, such as dust or accidentally spilled liquid. But such an accessory is important and should be the owner of the laptop. If you have a car, you only need to have this kind. Bag is a more practical detail. It is chosen by customers who often move with a laptop around the city, and, as a rule, without a car. After all, this bag has convenient handles, and now the device is easier to transport. The protective function of this category is increasing. The fabric feature of the accessory will protect from wet precipitation and dust, and minor mechanical shaking and shock. Backpacks for tourists and not only. When you travel, all your important things should be concentrated in one place and always with you. These are the functions of the backpack. Capacity allows compact and safe to place the laptop in a separate compartment and its optional accessories. And there will be a place for personal belongings. When your hands are free, you can take a lot of cool photos. Classic portfolio. Waterproof and natural material gives efficiency, practicality and completeness in the image. You can choose from a wide range and various categories of the model that you like most and which will be suitable especially for you. Our prices will be almost suitable for you too. So our online store has products for almost any categories of people.